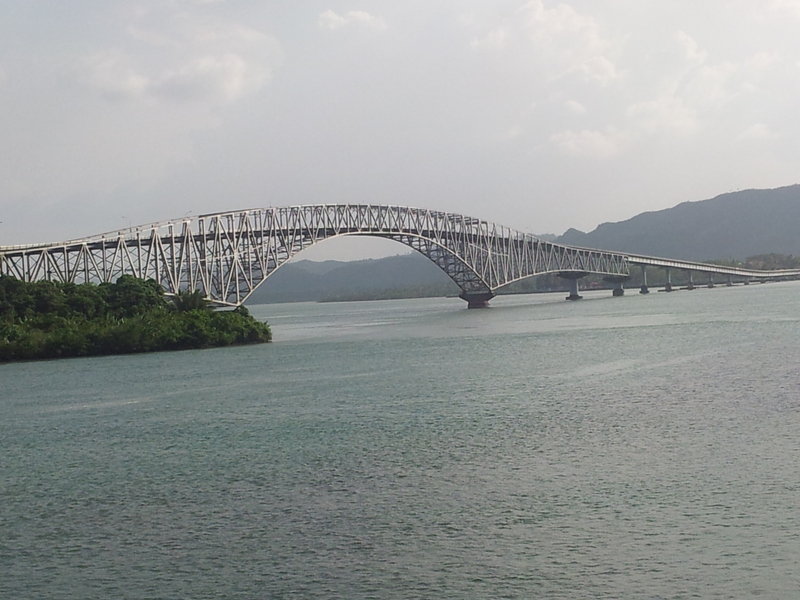 San Juanico Bridge which spans a total length of 2.16 kilometers over San Juanio Straight is the longest and one of the most beautiful bridges in the Philippines that crosses a body of saltwater. The bridge has 43 spans and its main arch is 41 meters above sea level. Its construction started in 1969 and was finished in 1973. 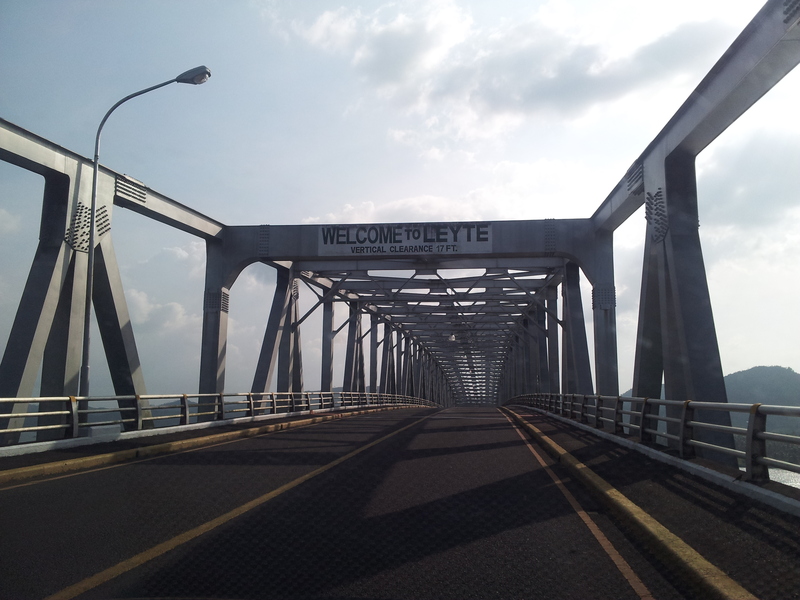 The bridge connects Tacloban City in Leyte side and Sta Rita Municipality in Samar side. 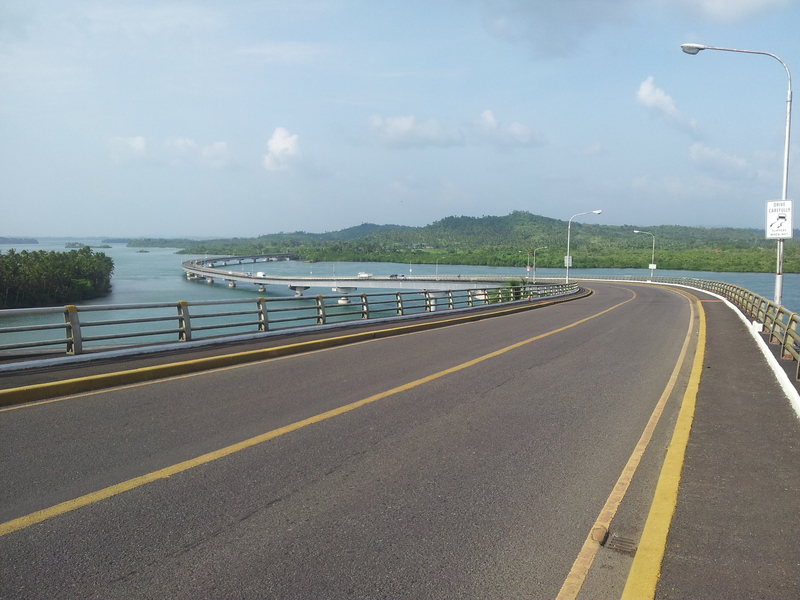 The bridge is part of the Pan-Philippine highway. 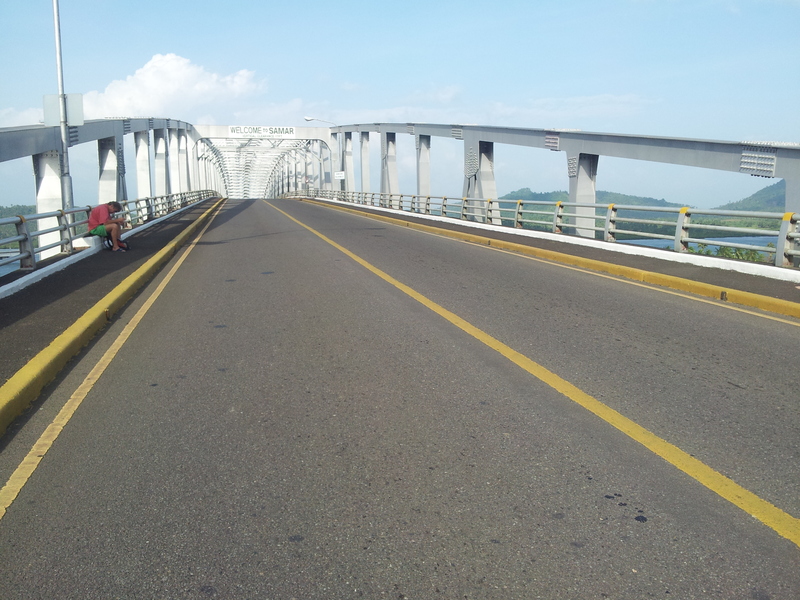 The bridge is roughly 10 minutes away from downtown Tacloban and can be easily accessed by tricycles jeepneys, buses and private vehicles. 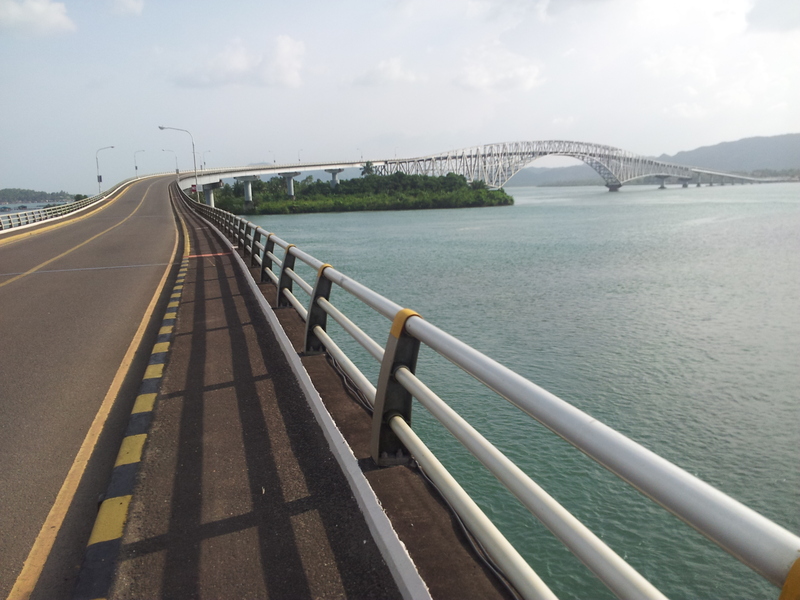 The bridge offers spectacular view of San Juanico straight and the many islets of Leyte and Samar. 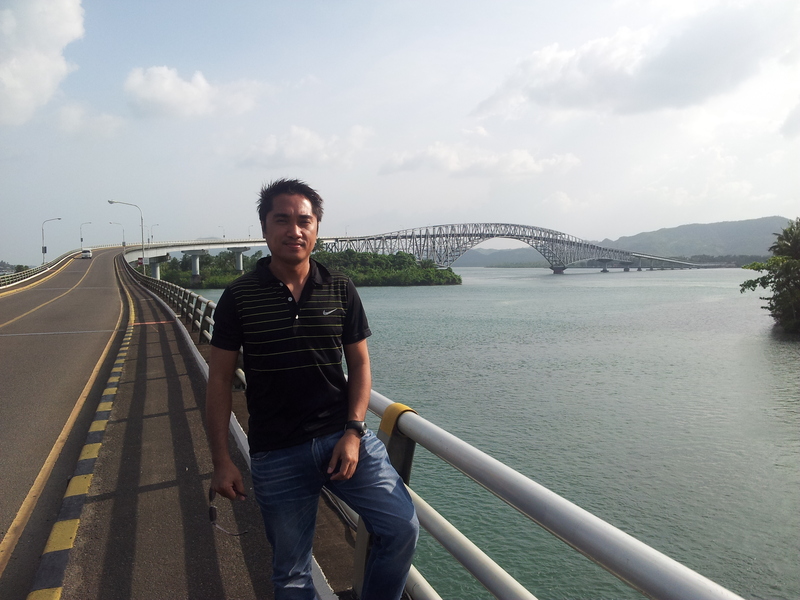 A visit to Tacloban without passing through this bridge is not complete. hi benhur.. i didnt know that. perhaps 30 minutes would be too long staying at the bridge because of the strong winds.